Rabat - Budget airline Ryanair launched a direct flight between Athens and Marrakech on Monday. 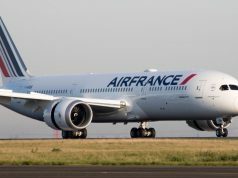 The new direct flight will be available on Mondays and Fridays. 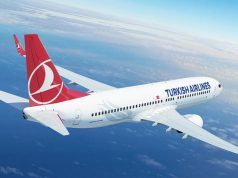 Departing flights will take off from Marrakech at 6 a.m. and return flights are scheduled to leave 12:50 p.m. (Athens time). 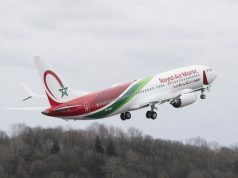 According to Maghreb Arab Press (MAP), the new line reflects the company’s interest in Marrakech, from which it operates international flights to Rome, Budapest, London, Brussels, Madrid, Venice, Paris, and Eindhoven. Ryanair will also launch new flights in the future from Marrakech to Berlin, Nuremberg, and Baden-Baden in Germany. 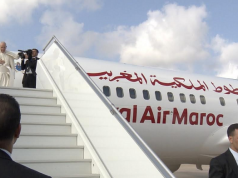 In 2013, the company opened its first flight to Morocco at Marrakech’s Menara International Airport. Ryanair represents more than 19 percent of commercial transport and 16 percent of aircraft movement at the Marrakech-Menara airport, according to MAP. In September Ryanair announced that it will launch four new flights between Morocco and France. 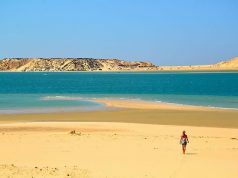 The first two flights, which will start operation in April 2019, will link Bordeau to Ouarzazate and Tangier. The other two lines will link Marseille with Agadir and Ouarzazate. 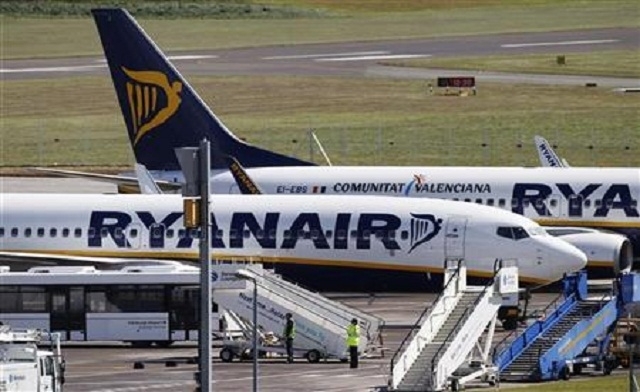 The new flights are in line with Ryanair’s 2019 summer program. Ryanair currently offers nearly 37 weekly connections to Marrakech. 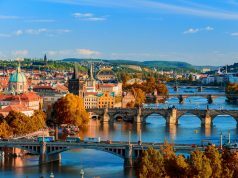 The list includes eight flights to France; eight to Germany; six to Italy; five to Spain; three to the UK; two to Belgium and Athens; and one each to Dublin, Eindhoven in the Netherlands, Krakow, and Budapest.